A day out in the snow of the Vosges, the evening in the Alsace vineyards! Our OLD WINERY Property in Riquewihr, facing the vineyards! White Stork***** outstanding vacation apartment in Riquewihr. Sheltered terrace and stunning views. 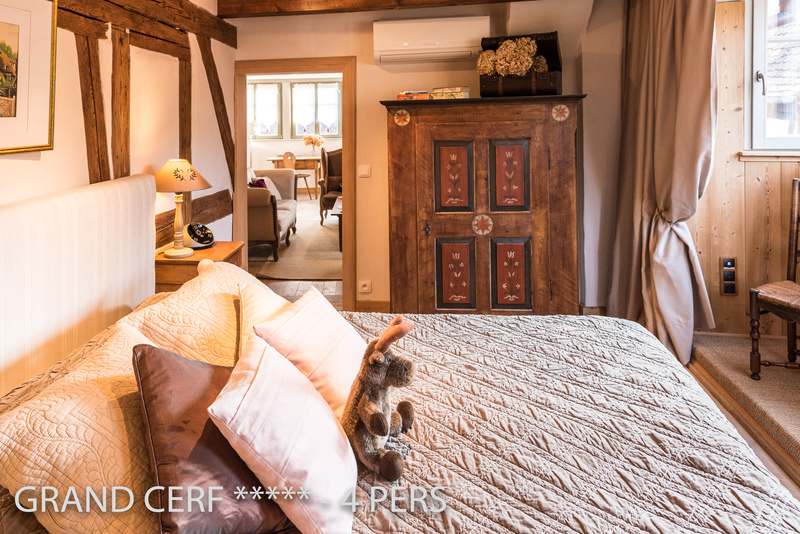 Little Wolf ***** romantic holiday rental for 2 pers in Riquewihr, Alsace.